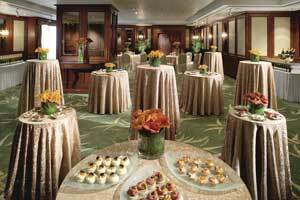 Hong Kong Contemporary will be held at the Excelsior Hotel in Causeway Bay, Hong Kong. It is one of the member hotels from Mandarin Oriental Hotel Group, which is renowned for winning several awards for luxurious quality management and service hospitality. Apart from international recognition, the hotel is only a short distance from Hong Kong Convention Center, where many premier art fairs would be held. Located in the heart of the city, Causeway Bay is certainly a landmark for many visitors for shopping. 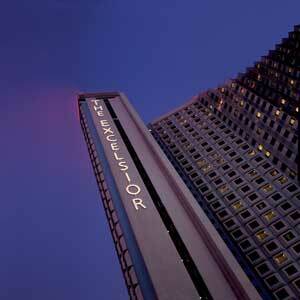 In Excelsior Hotel, you can definitely enjoy the best shops, restaurants, hotels and skyline views. 281 Gloucester Road, Causeway Bay, Hong Kong.